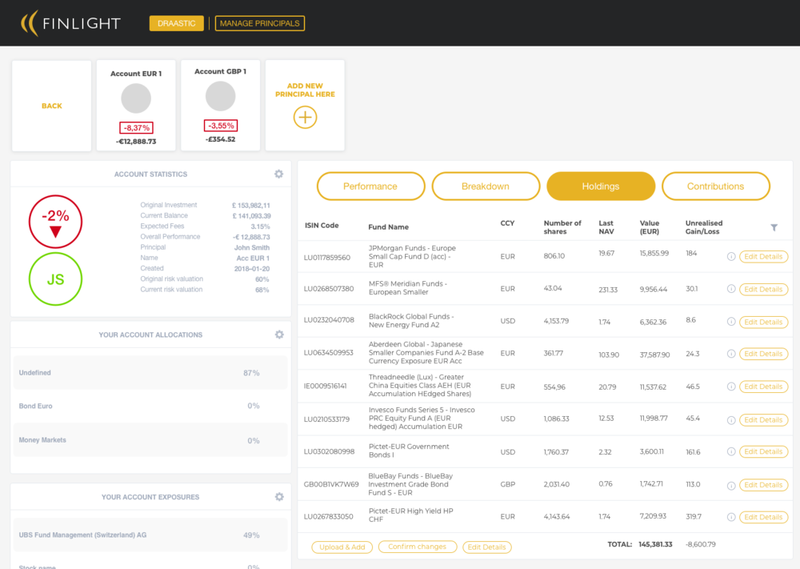 360° overview across all portfolios per principal or aggregate. 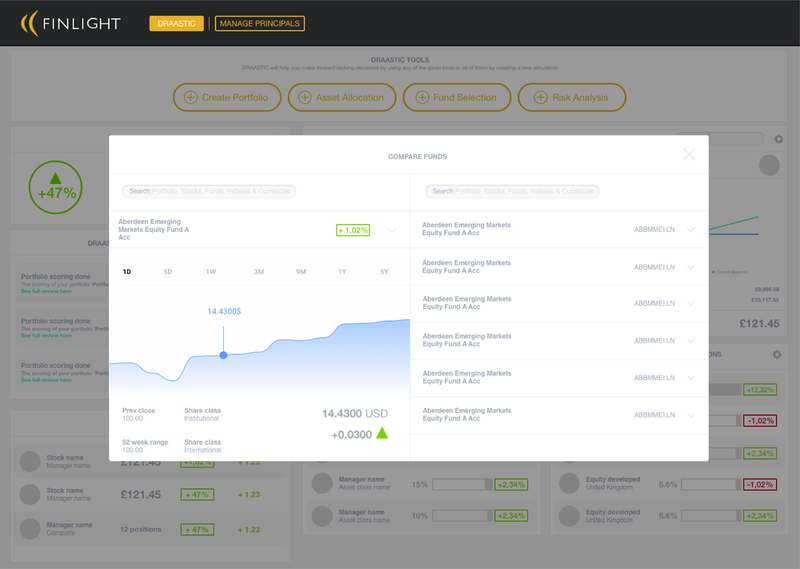 This tool will give you the analytics of the selected portfolio. 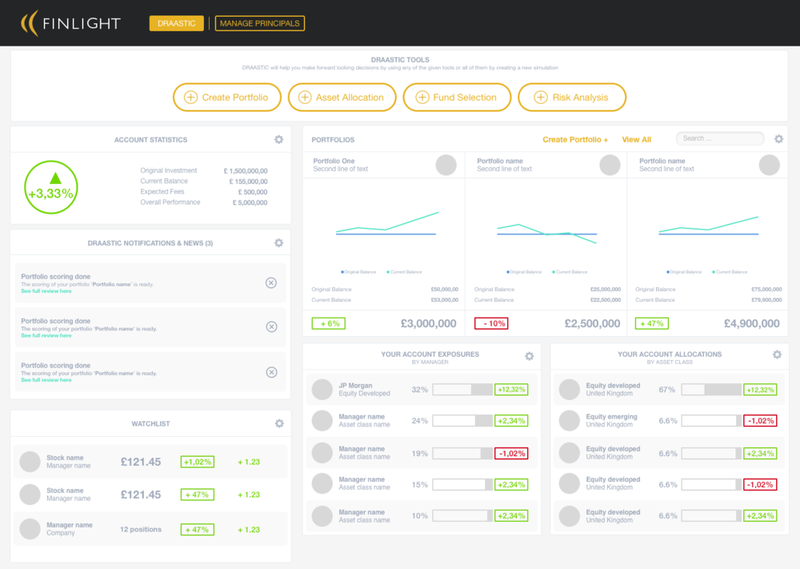 With this platform you can manage risk, allocate assets and run reporting and benchmarking all in one place. We also offer customised solutions to cater to the individual needs of each family office.